CYMAX, established in Taiwan since 1980. CYMAX develop, manufacture and market Multiaxial (NCF) technical fibre reinforcements world wide for composite industry applications. 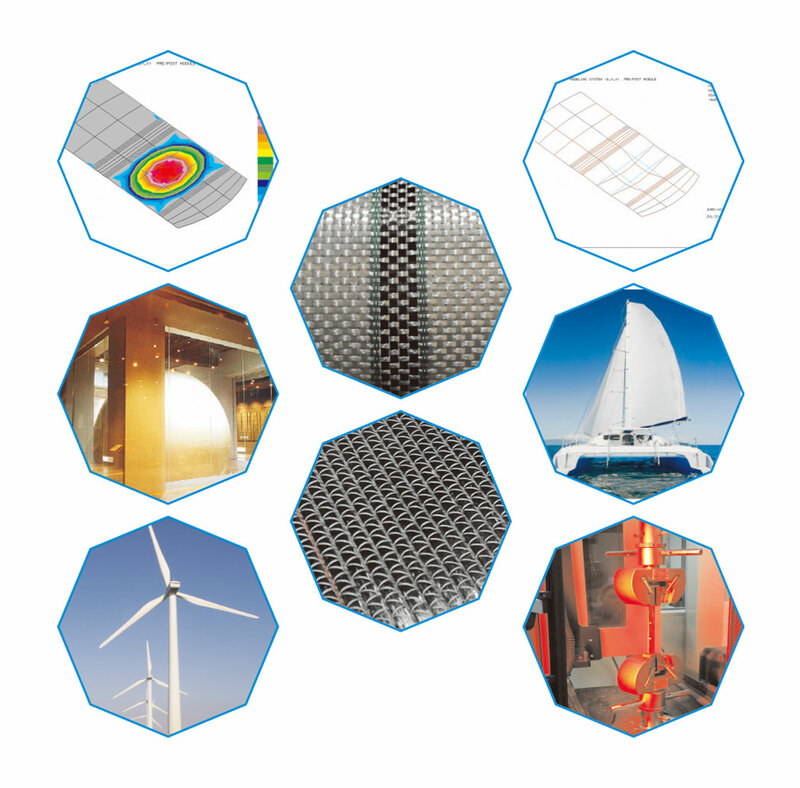 The applications include the marine, green energy, transportation, recreation and sporting goods , architecture and construction industries which create great value added products for customers. 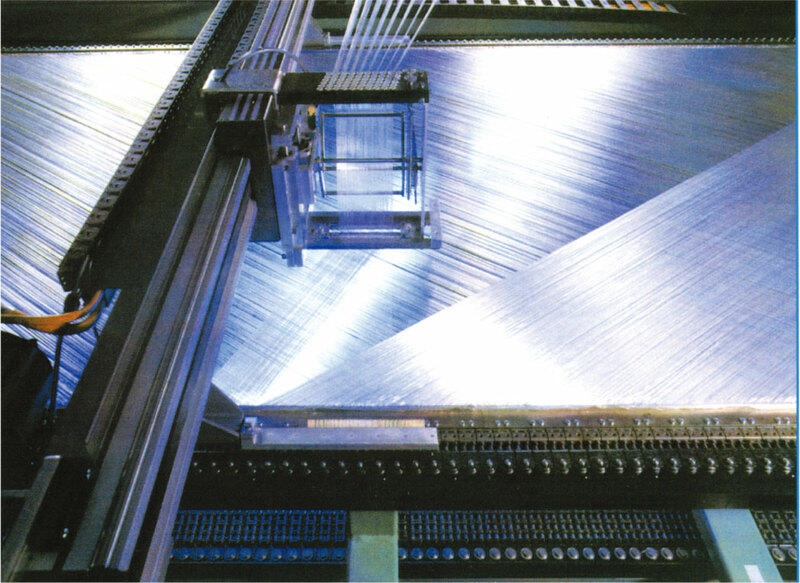 CYMAX technical fibre reinforcements adopts Carbon fibre, Glass fibre, Aramid fibre, Basalt fibre, Synthetic fibre or Hybrids to make up the Multiaxial fabrics, Uni-directional tape and special pattern of Woven fabrics. CYMAX technical fibre reinforcements provide the maximum available strength to weight fibre combination in composites structure parts. CYMAX multiaxial technical fibre reinforcements awarded the certificates of type approval from DNV‧GL and Lloyds register. The Management System fulfilled the requirement of ISO 9001 Quality standards.